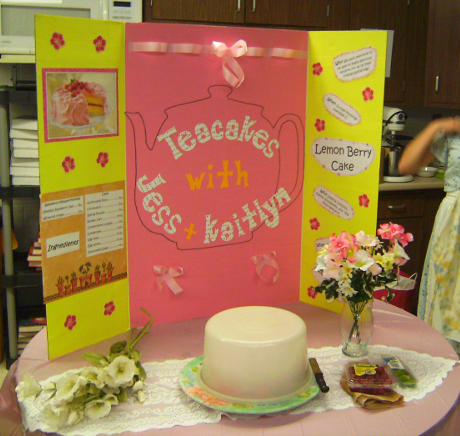 Given a demonstration table and supplies, student groups will create a Food Network show and demonstrate how to make a cake of their choice for a minimum of 15 minutes. Hint: I suggest no more than two groups presenting per day for block scheduling. What was one piece of information you learned about cakes today? What is the hardest part about demonstrating in front of the class? What would you do differently about your cake presentation if you could do it over again? Can someone contact the author of this lesson plan to tell them the link is broke to the rubric? Thanks for letting me know about the broken link. It should be fixed now.